Today in the US we remember those who died giving their lives for our freedom. Thank you to all those who serve! 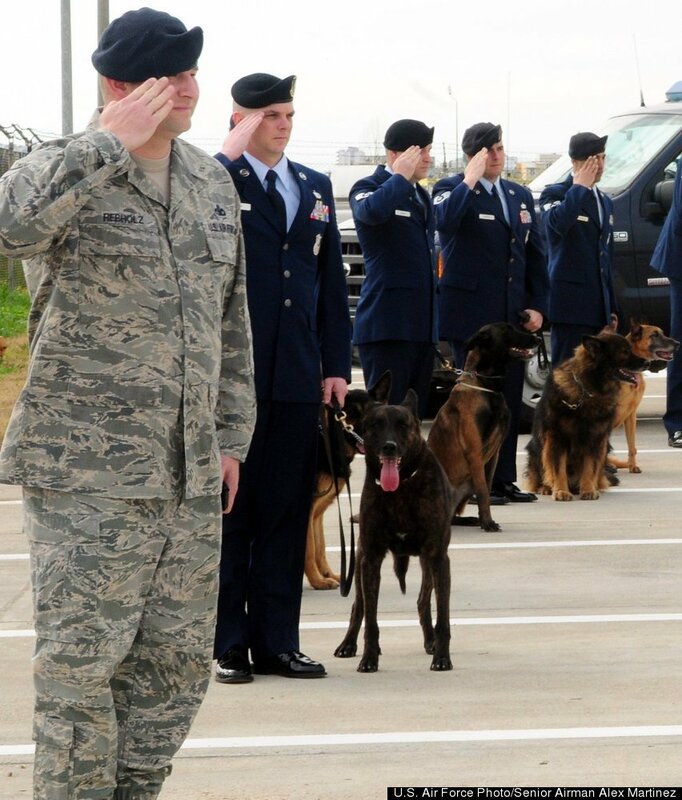 If you would like to see more photos honoring military dogs, please see Dogs of War.